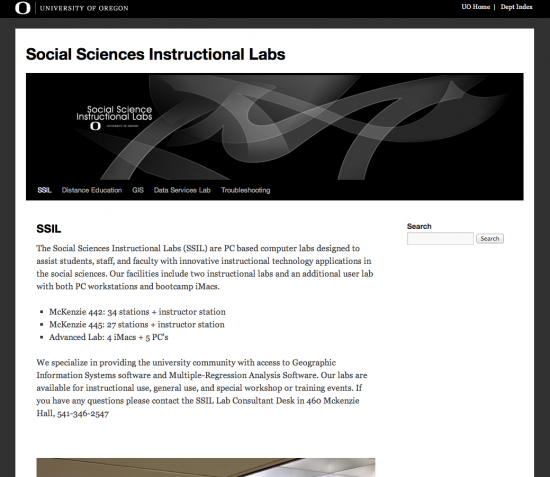 Social Sciences Instruction Lab launched their new site on UO Blogs. If you are interested in creating your own site please check out UO Blogs. 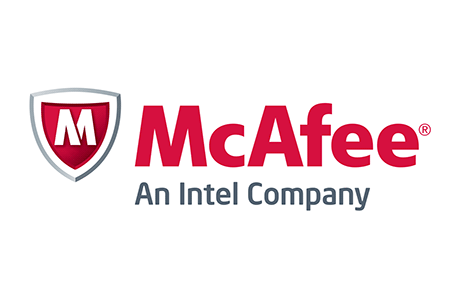 McAfee VirusScan Enterprise is the university’s antivirus software of choice. If you installed McAfee VirusScan prior to July, 2012, your computer may not be properly protected if you chose to install the software in unmanaged mode. Learn if this issue affects you and how to fix it at Installing McAfee Management Agent. For help, please contact the Information Services Help Desk. 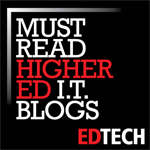 UO Blogs is an easy-to-use academic blogging and web publishing service. Blogs is powered by WordPress, so you can develop course sites without having to know how to code! Use blogs to create dynamic learning experiences by using more multimedia, encourage continued discussion outside the classroom, and foster a learning community by building a collaborative knowledge base over time. 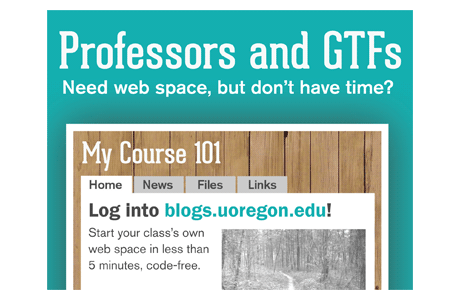 To learn more about UO Blogs, see https://it.uoregon.edu/blogs/getstarted. 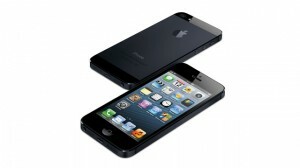 Android is a fine OS, but the lure of a new iPhone may be too much to resist. If you’re going to make the switch, you won’t want to leave any scrap of your precious mobile identity in Android’s cold robotic embrace. 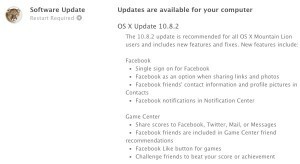 Here’s how to pack up everything you’ll need to bring to your new life in Apple’s walled garden. Mailman is software for managing electronic mail discussion and e-newsletter lists. Mailman is integrated with the web, making it easy for users to manage their accounts and for list owners to administer their lists. Mailman supports built-in archiving, automatic bounce processing, content filtering, digest delivery, spam filters, and more.